​analysis on which plans will net you the highest returns. Premier suite finishes, the latest technology offerings and the Maverick Social, which has never been offered before. 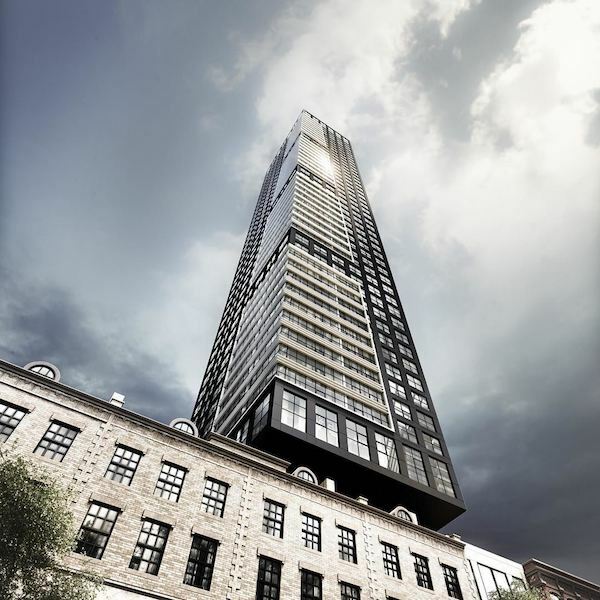 The 5 storey podium will house retail and a sky lobby. On-site Social Architect will be on hand to provide bespoke concierge services. With a Perfect Walk and Transit score, this is where you want to be. You will be at the heart of Toronto's hottest restaurants, social venues/bars and sports/entertainment/arts events. 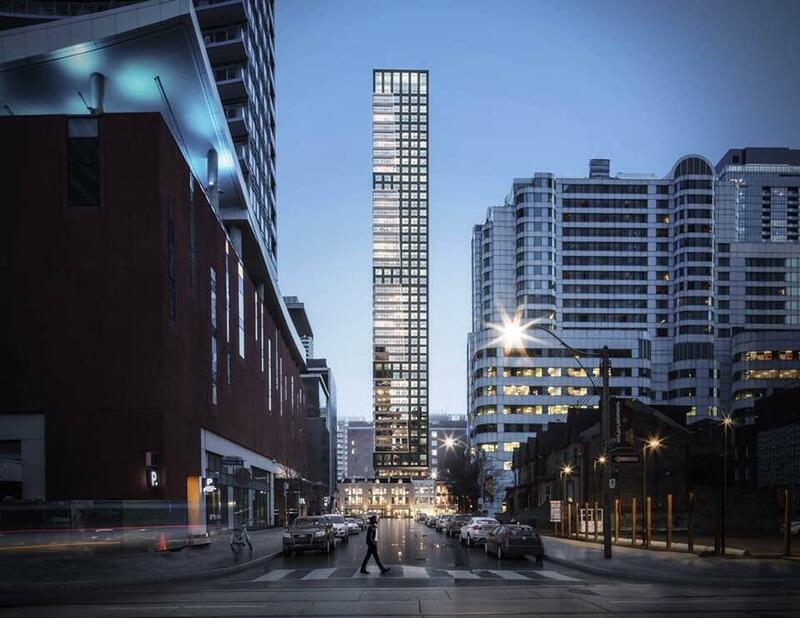 Not to mention the ease access to streetcars, steps to St. Andrew's Station and minutes from the Gardiner Expressway and Lakeshore Blvd. 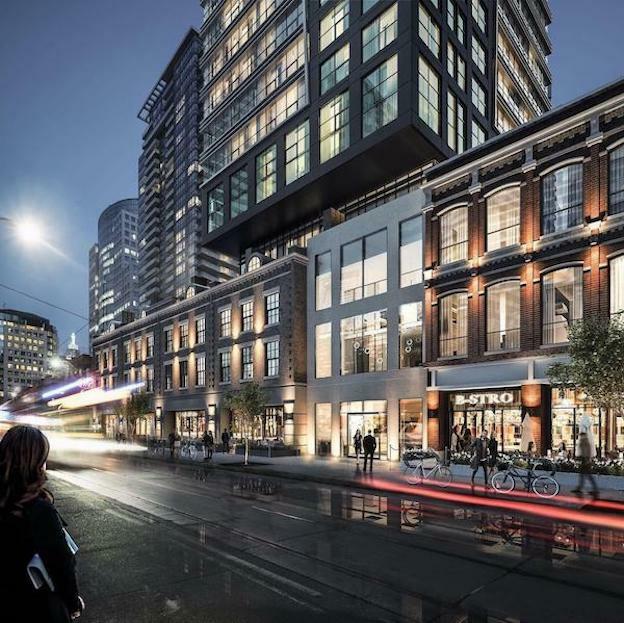 The development is right across the street of the TIFF Bell Light Box and located on King W. We have found buildings on King W could have a 10% premium on the comparable building off King W. They go up in value faster in appreciating markets and hold their value better in declining markets. With a Perfect Transit and Walk Score, it is situated in the epicentre of Toronto Night Life. Accessible and convenient. You are literally steps away from an array of the city's offerings! We are so excited to get you into this hot spot! 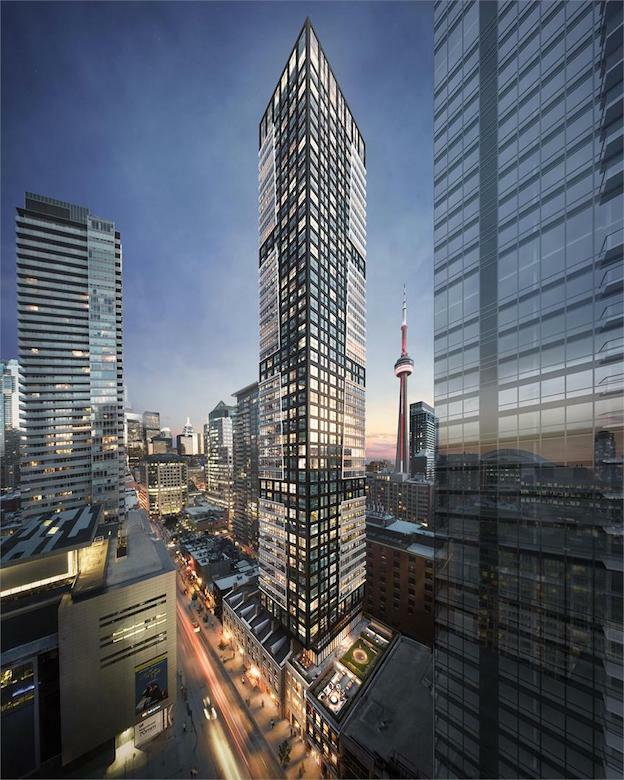 We strive to make it easy for your to get "Front of the Line" access to Empire Maverick Condos and other upcoming Condo Projects in the GTA. Make a profit with every investment made! Enter your email and we’ll send you the details. Have you invested in a pre-construction condo in the past? Are you a real estate agent/broker?